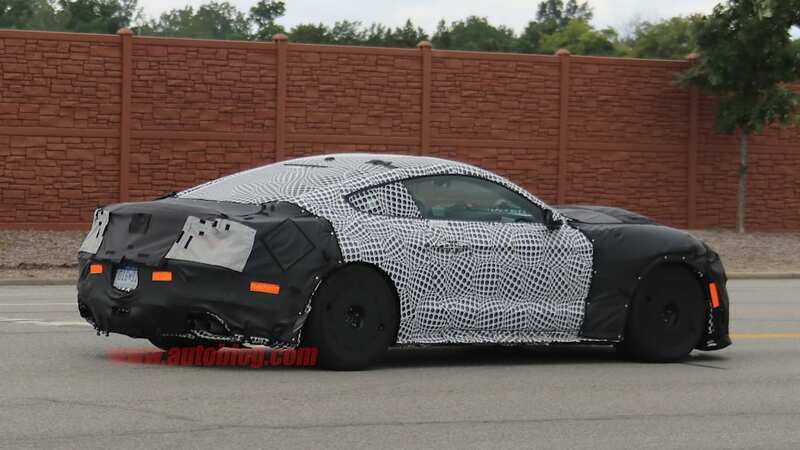 The Shelby GT350 is a wonderful automobile. 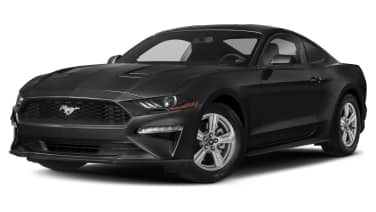 The 5.2-liter naturally aspirated V8 makes 526 horsepower and revs to high heaven thanks to a flat plane crank, making the GT350 feel like no other American car on the road. 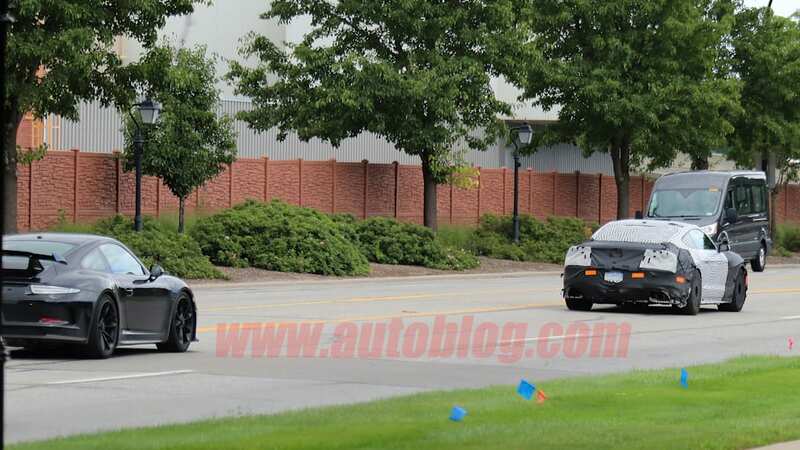 In the days of electrification and turbocharging, it's a breath of fresh air. 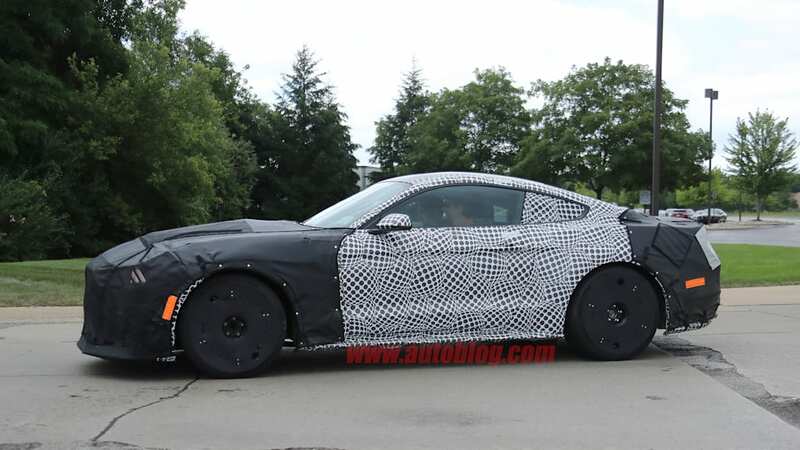 The GT350 debuted roughly two years ago, and since then the standard Ford Mustang has undergone a full refresh. 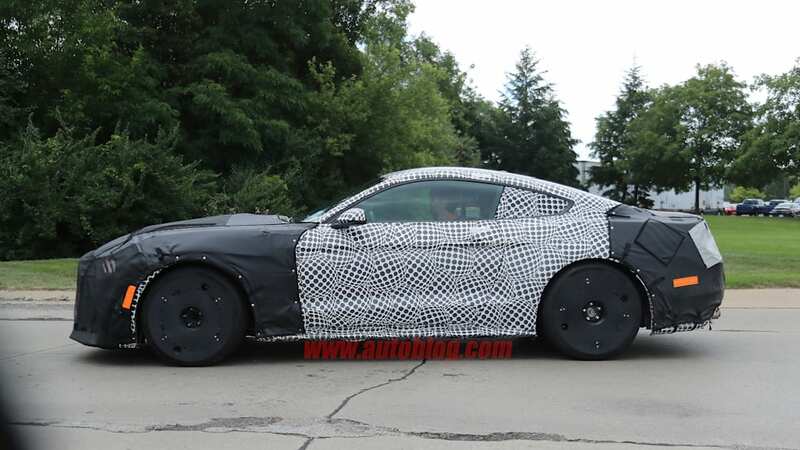 We new have a few photos of the refreshed Shelby. 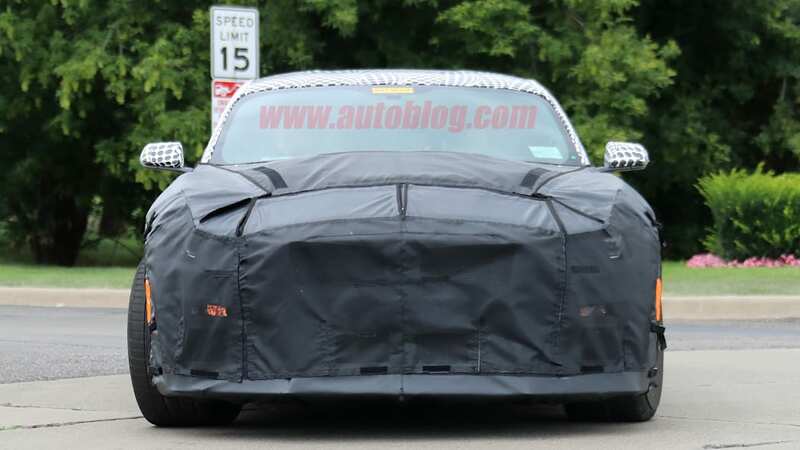 These spy shots don't reveal much about the car, but we can see Ford is benchmarking one hell of a competitor. 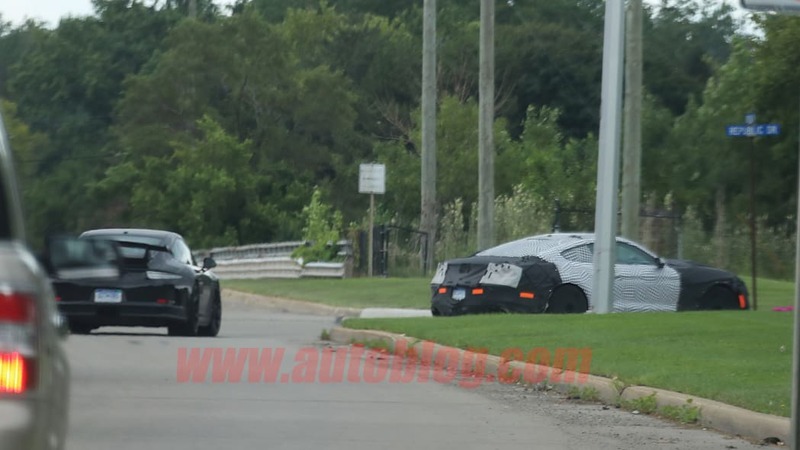 The track battle between a Shelby GT350 and a Porsche 911 GT3 would be something to behold. 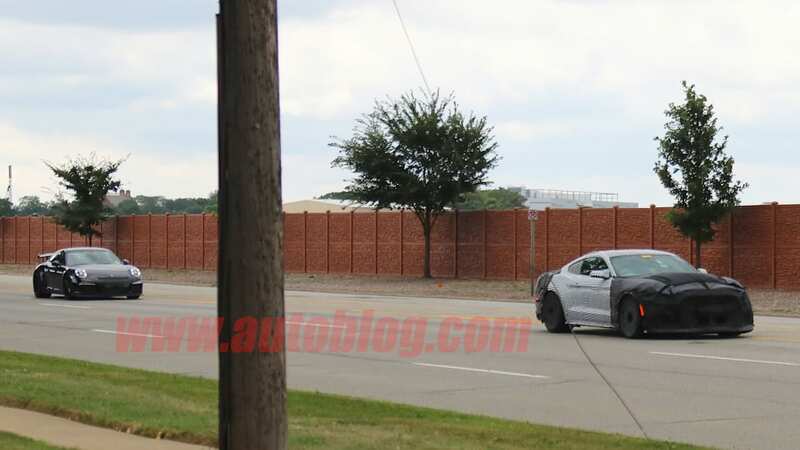 More importantly, the fact that Ford has a GT3 running around Dearborn shows that it's serious about making the GT350 a real world-class driver's car. 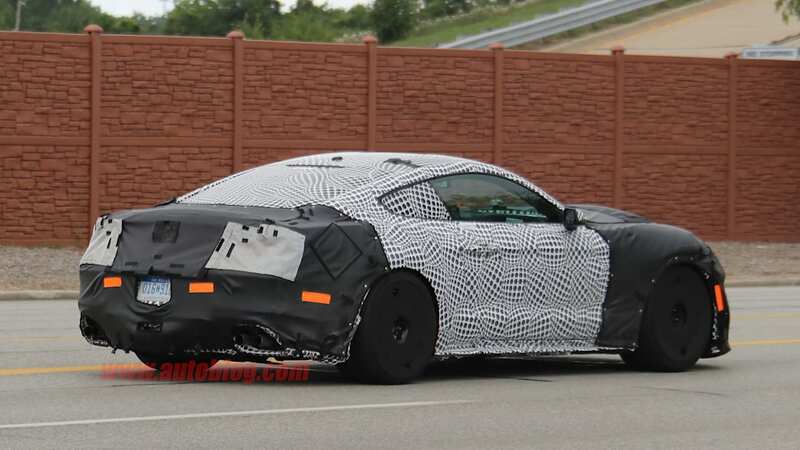 Like the refreshed GT3, expect the GT350 to carry on with a naturally aspirated engine. 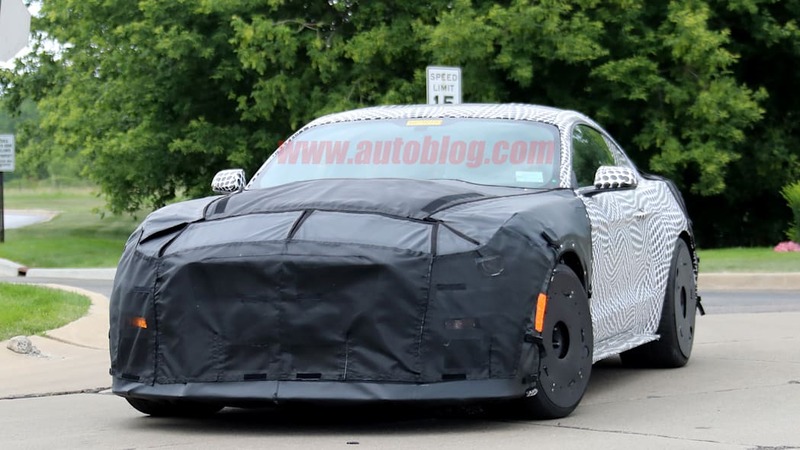 Expect a slight bump in power, but the current car has plenty of grunt already. 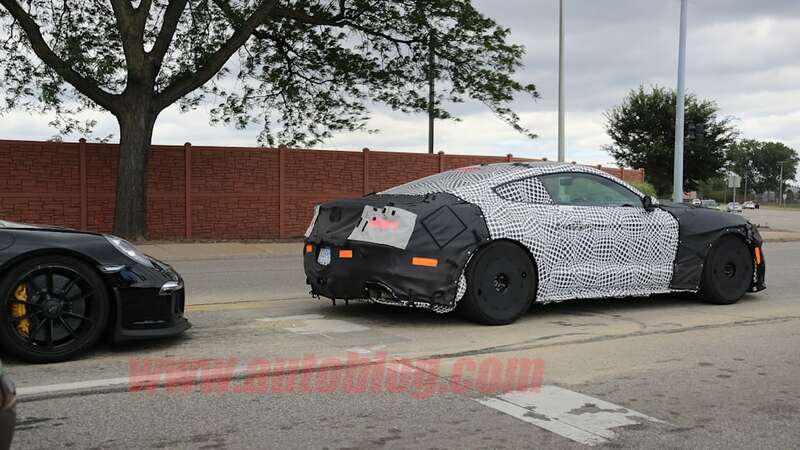 Expect the six-speed manual to carry over, but don't rule out a 10-speed automatic or a version of the seven-speed dual clutch from the Ford GT. 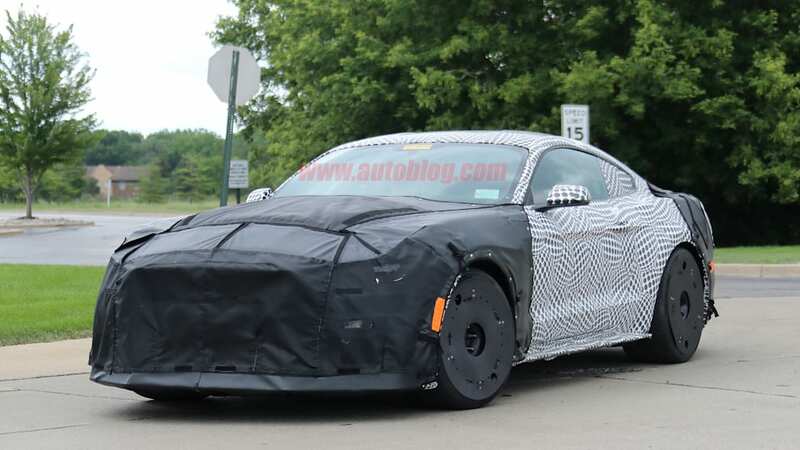 It's likely the design will carry some traits from the refreshed Mustang, including sharper headlights and taillights. 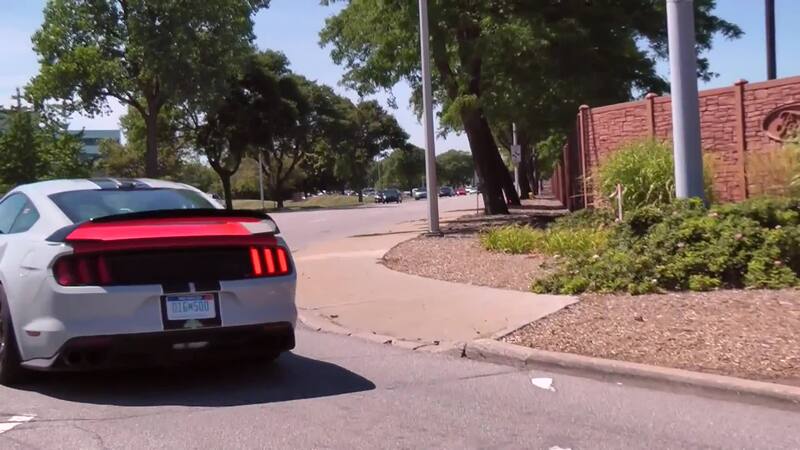 Don't look for any pony badging, as Shelby prefers a coiled cobra. 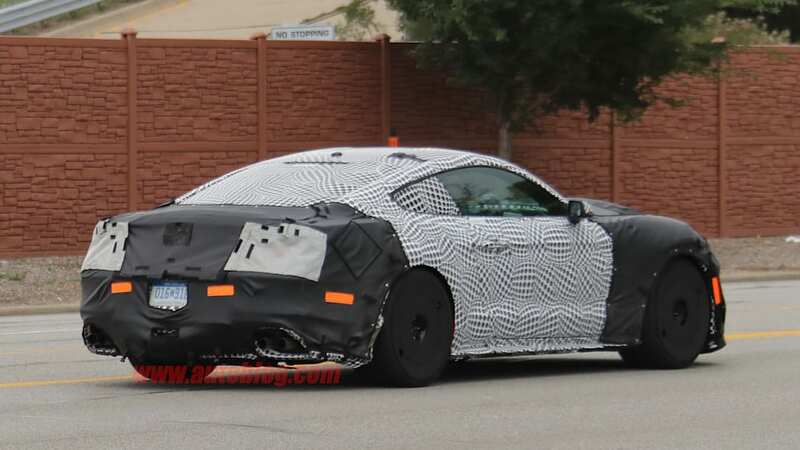 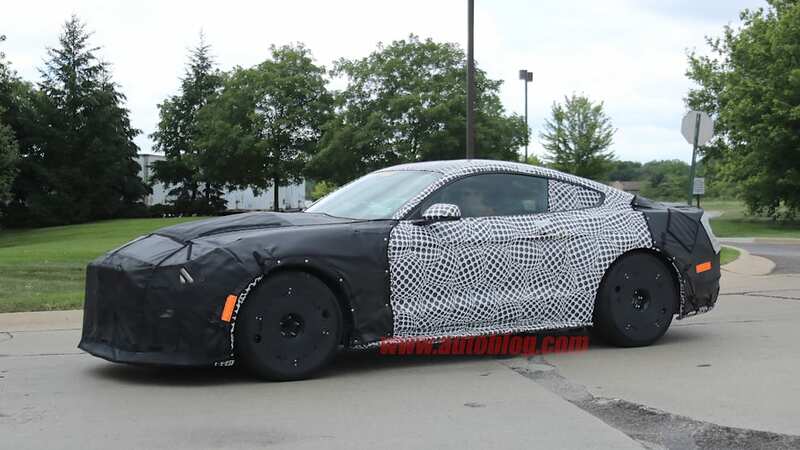 This model doesn't have a spoiler, meaning this could may be the regular model, not the GT350R. 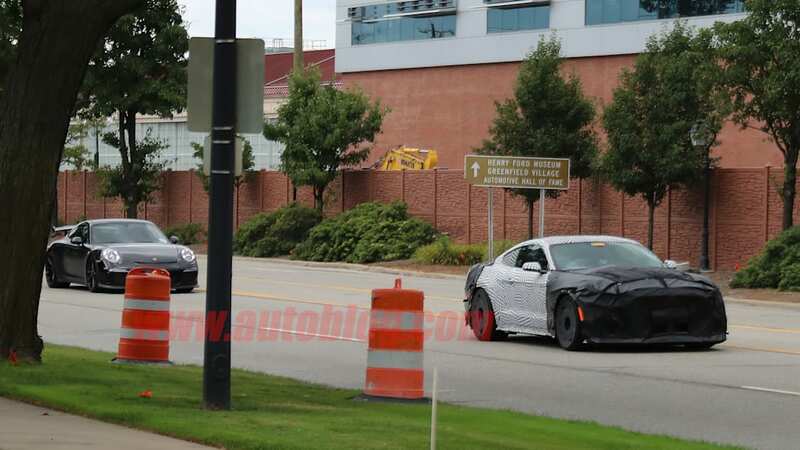 The later should get a tasteful wing and carbon fiber wheels. 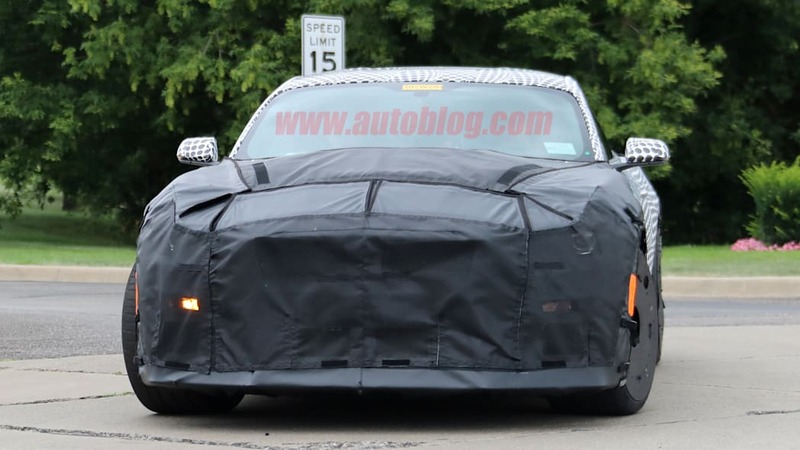 It looks like there's an aggressive chin spoiler, too. 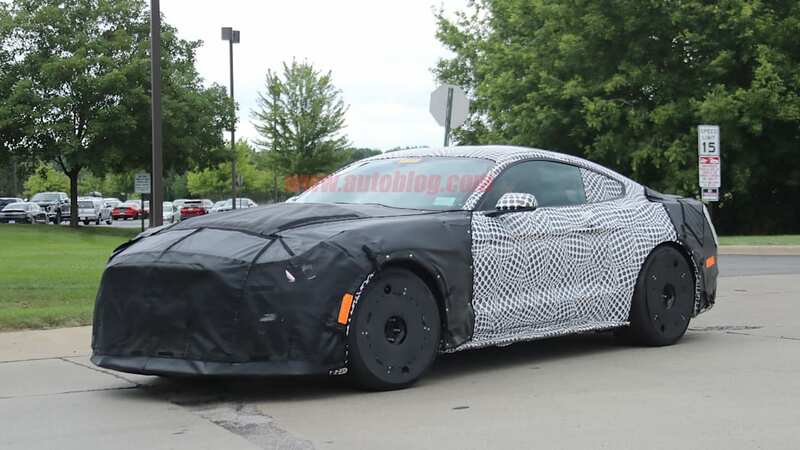 We don't have any official word on the next GT350, but look for a full debut sometime as soon as the LA Auto Show in November.